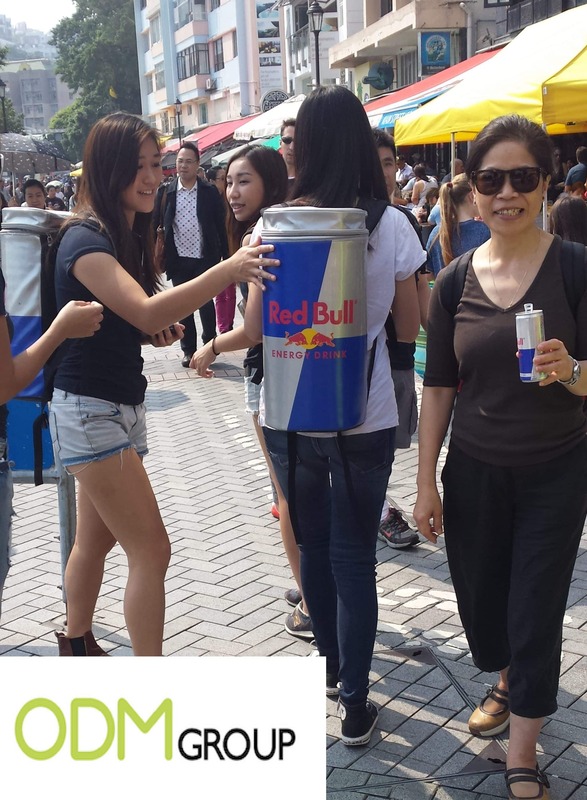 During a recent trip to Stanley market in Hong Kong, Red Bull can be seen doing street marketing by handing out their well-known cans of energy drink. This way of marketing is relatively cheap but highly efficient. Red Bull’s ambition is to dethrone Coca-Cola and become the largest soft drink supplier in the world. 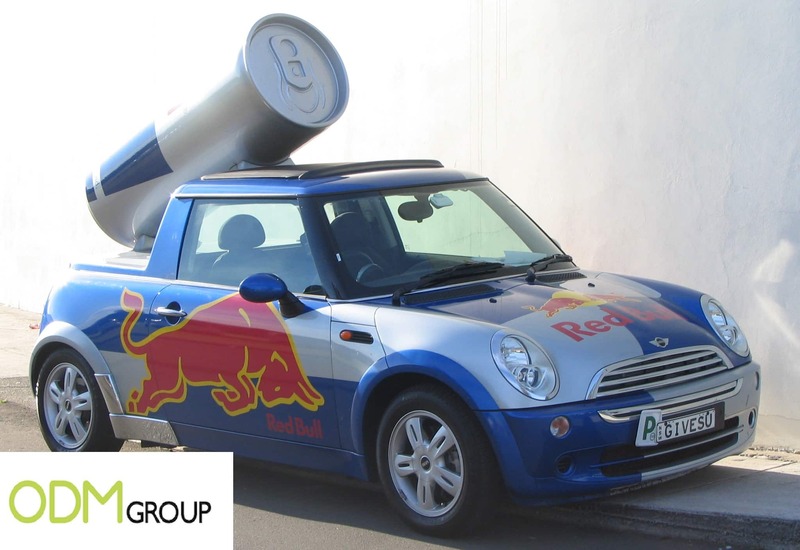 To boost sales Red Bull is using their best marketing tactic: Street Marketing. The advantage of street marketing compared to commercials is that you cannot avoid it when walking by. Furthermore the usages of Red Bull’s famous wings girls attracts also extra attention. The impact of street marketing on the consumer is that they will feel a personal connection with the brand and that they are being part of the family, this emotional trigger is the ultimate goal of street marketing. Furthermore, the other major goal of street marketing is that the consumer will remember the brand. How do you get success with your company in street marketing? Answering this question isn’t easy. Each company needs its own approach to be successful. When analysing Red Bull, the following things are significant: Firstly, are the wing girls, these girls will attract more attention to the brand. Secondly, is the cooler bag shaped like a large can, including Red Bull’s logo and colours; Combine this with a nice spring day and you have the ideal success formula. To get your own success, you need to pay attention to the following things: First, stay close to your brand identity; Do not make a big show with fireworks etc if you are just there promoting a nail scissor. Adjust the street marketing to the event. Secondly, choose the right location; Do not go to a small village on the country side, go to a bustling shopping street. Also make sure your target audience go there, go for instance on a Saturday instead of a Monday if you want to target families. The parents will probably work during the week and the kids are at school. And the last step to be successful in street marketing is the promotional product that you are giving away. You can give a sample of your product or be creative and giveaway a unique promotional product that certainly will be remembered by your customers next time they are in the store and looking at your product. If you are interested in promotional giveaways or other promotional items, please don’t hesitate to contact us or our design team at Mindsparkz.